Always deliver exemplary customer service. Create beauty to enhance every client’s lifestyle. Complete every project with the best craftsmanship. 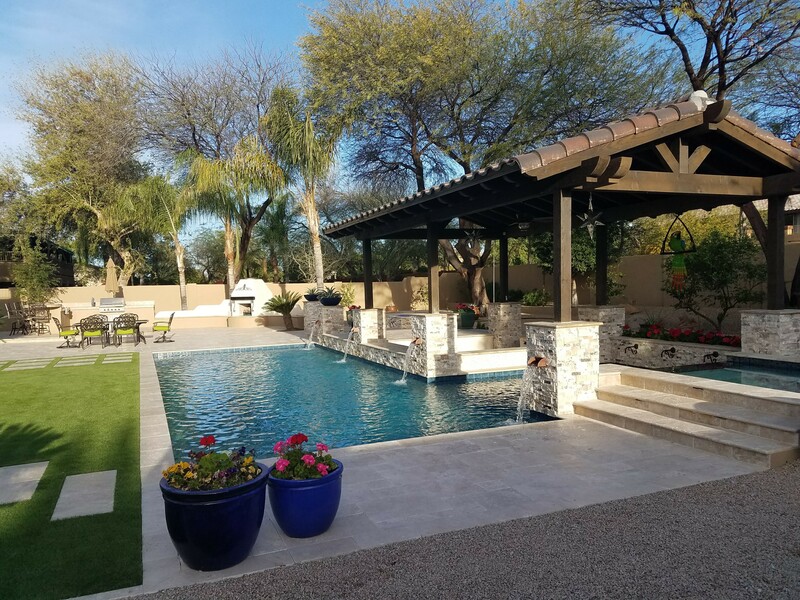 Insist on exceptional quality in everything we do. 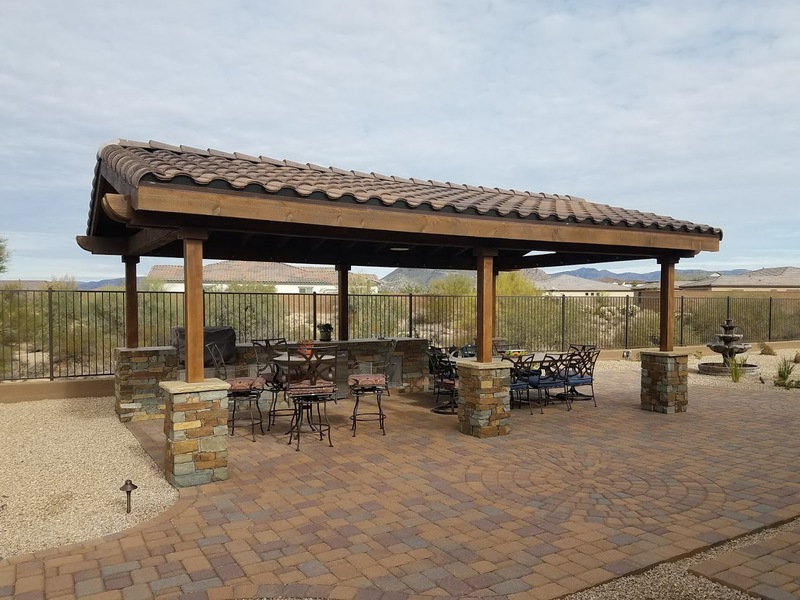 You will be delighted to know that we have exhibited these traits through many years of experience in all facets of Arizona landscaping and construction without fail. It shows in the large number of satisfied customer reviews published around the web. 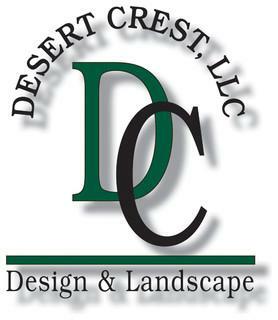 A family owned and operated landscaping company you can rely on. 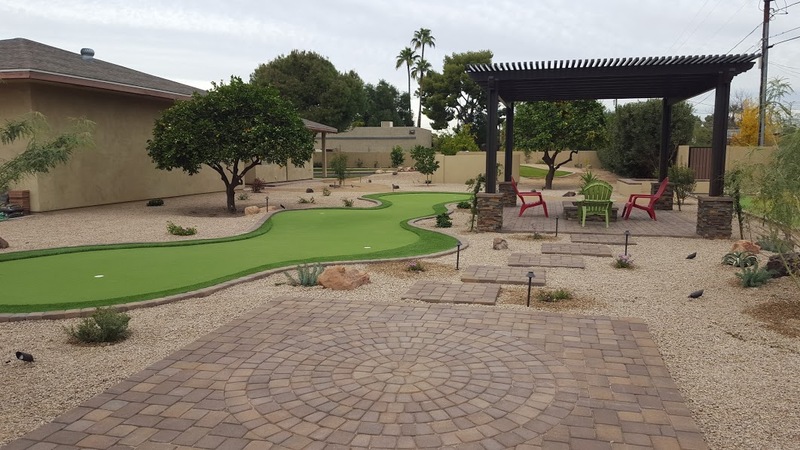 Our reputation for delivering hardscaping and masonry, softscaping and waterscaping custom designed and installed with great attention to detail and craftsmanship has made Desert Crest a Top 10 Phoenix Landscaper in Ranking Arizona. 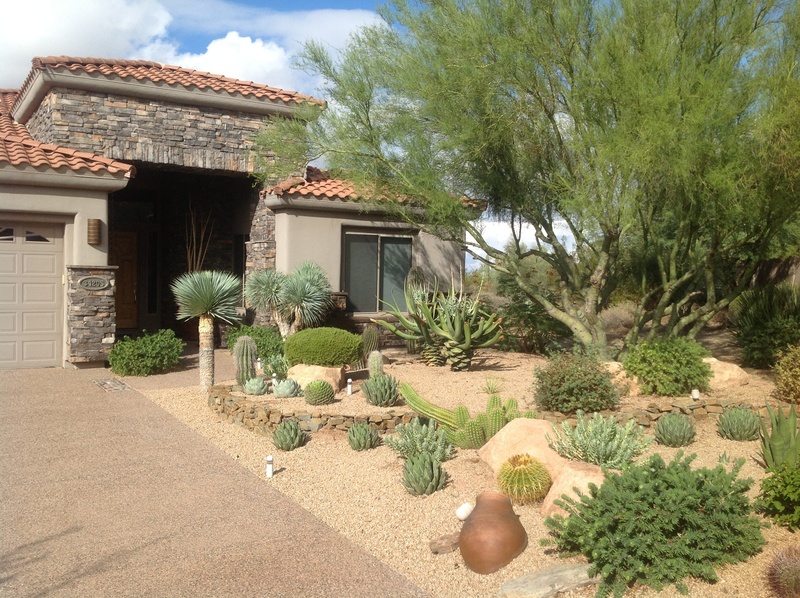 Rated Best of 2012 on Kudzu as a Top 10 Landscape Design Company for all of Arizona.